Have You Ever Wanted to Play With Hank? Have you ever wanted to play a session with Hank? Or, have you ever wanted to be a part of new material before it comes out? Well, now’s your chance to do BOTH! 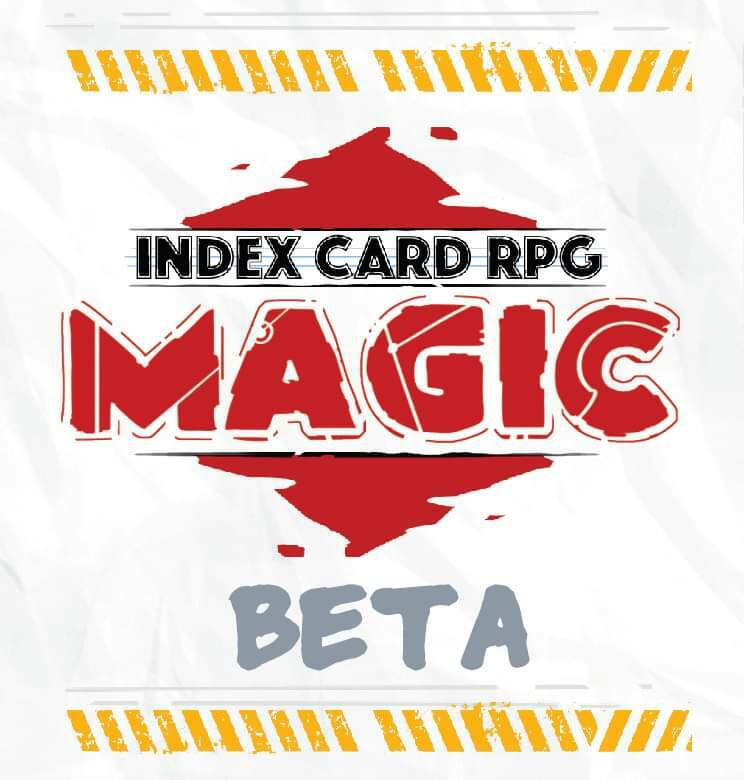 If you sign up as an IMMORTAL on Patreon, you have a chance to play in a living mini-campaign with Hank, AND you can also get early access to the Beta version of the upcoming Magic book (which will be used during the campaign), where you can give feedback. So, sign up as an IMMORTAL on Patreon, follow the instructions there, and let your interest be known on the Discord immortal chat. But act soon!!! Sign-ups are Wednesday!!! The above are just a few of the benefits available to IMMORTAL-Level patrons. I sure am excited for that Magic book. It’s gonna be great I’m sure. It would also be awesome to game with Hank! I’m super excited for Magic. Will this campaign be live streamed, or will it be private since it’s in the play testing stage? I doubt it’ll live-stream. I could hypothetically see Hank recording and posting it but I doubt that too. It seems like this new way of doing things in Runehammer is all about the games. Which is awesome! I don’t think Hank would want to stream or record that because it would be weird and it might “corrupt” the game. Sounds like the way this game goes isn’t just going to be finding ways to playtea the mechanics but also might detemine some of the lore and whatnot in the book. How dope would it be if one of the missions in the book was based on this game. Or if this game was the background for some of them. Or if spells or something get named after the players and events in this game. Exciting stuff!